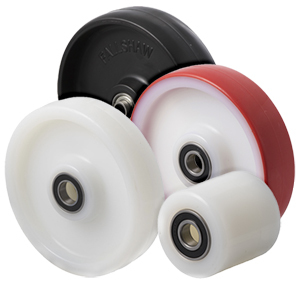 We have a massive range of wheels for a wide variety of industries and applications, including general-purpose, industrial, pneumatic, polyurethane, soft and hard wheels. 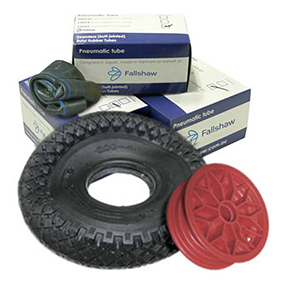 If you are needing spare parts, we have tubes, tyres, plastic rims, bearings, housing and reducing bushes. 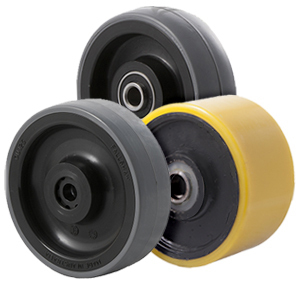 Grey rubber, blue rubber, black rubber and conductive. Nylon, pallet truck and PVC. 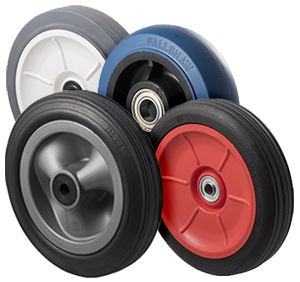 Polyurethane on nylon or cast iron. 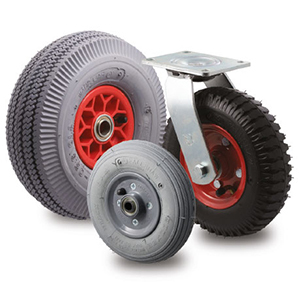 Puncture proof, steel centred and plastic centred wheels.